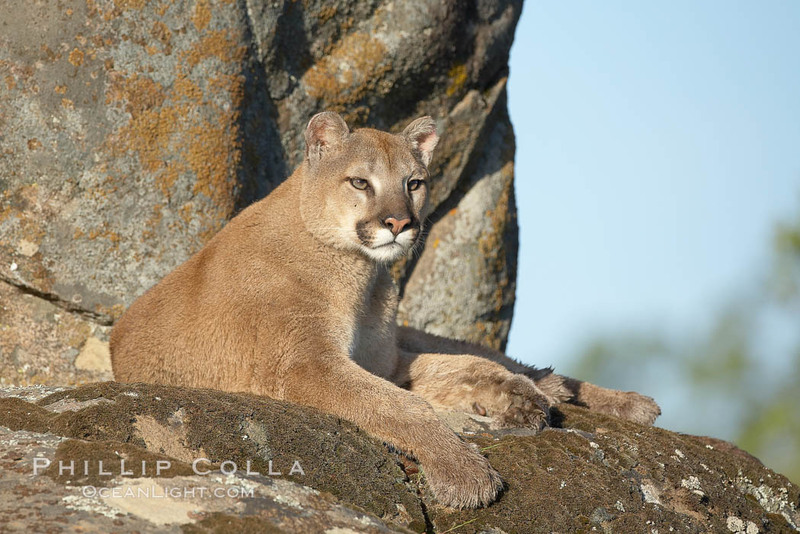 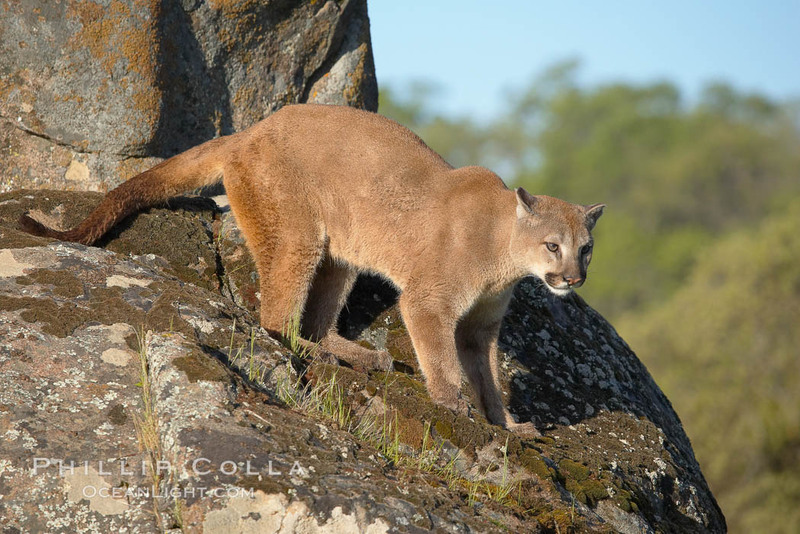 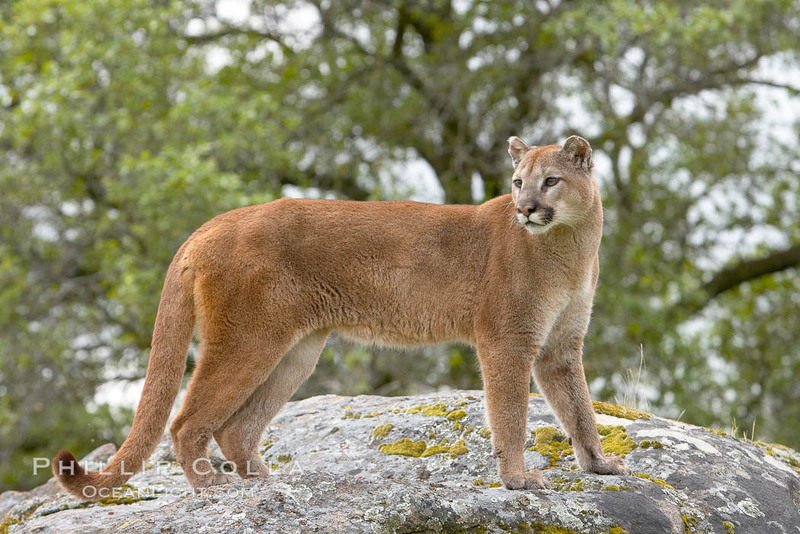 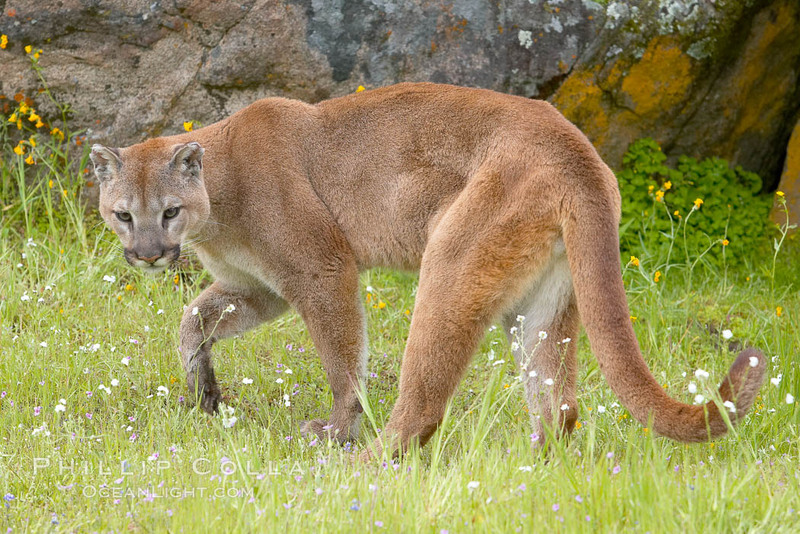 Cougars, also known as mountain lions, once had the broadest distribution of all American terrestrial animals, ranging from Argentina to Alaska. 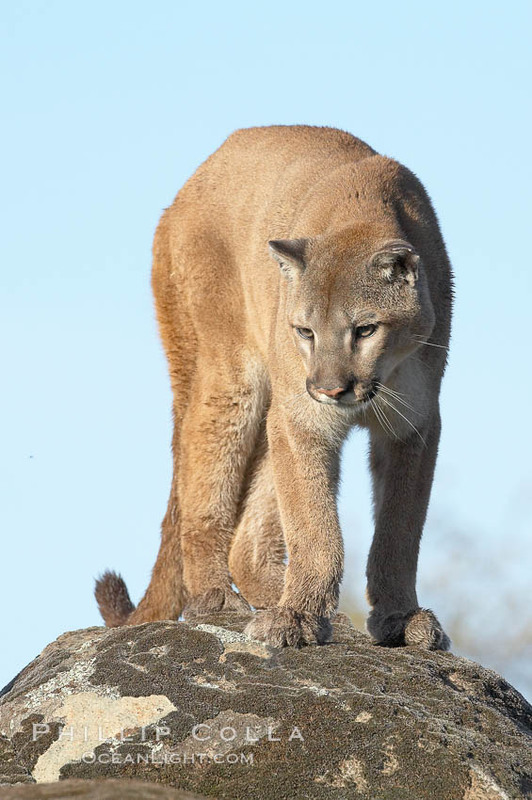 Habitat destruction and hunting pressure have curtailed their numbers drastically, to the point that the eastern North American population is essentially wiped out with the exception of a small number of Florida panthers. 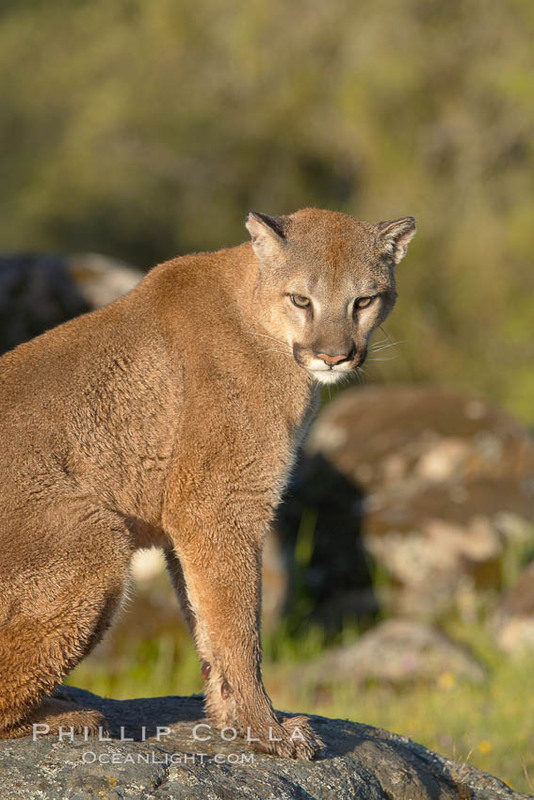 They are now restricted primarily to mountainous, unpopulated areas, although urban sightings and contacts with people are increasing as habitat destruction continues.